I bought a Wii U!! And with some pretty great deals surrounding it: I was able to score the Legend of Zelda Special Edition system for nearly $75 off, as well as snag some cheap, brand new games! The first fan submitted topic is the focus of episode 09 of the Game Hunter! Game condition isn’t something I generally think much about, but that’s because I’ve already settled on what condition I’m looking for, what I’m willing to buy, and what I’m not willing to buy. The latest episode should give you some helpful tips on what to look for with the condition of games, as well as how damages can (and will) affect prices. There’s a special guest this episode as well!! Enjoy!! 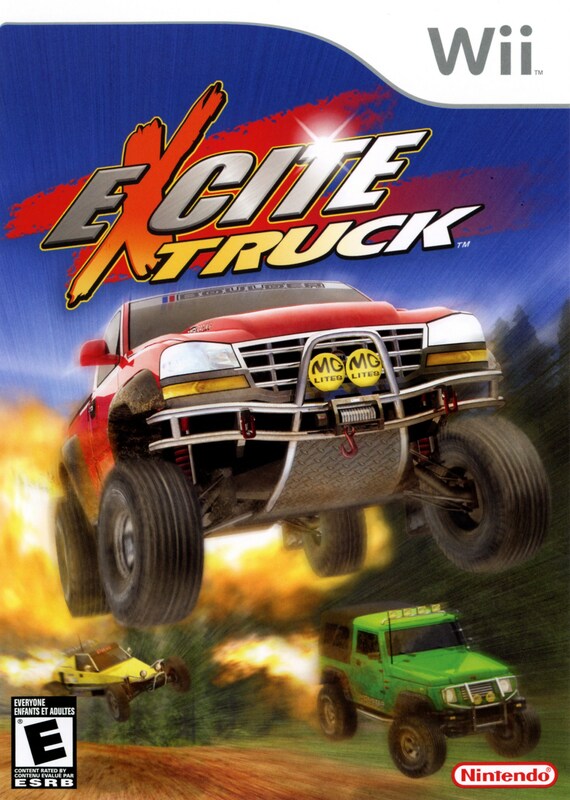 The followup to Excite Truck appears to be nothing like its predecessor aside from being a racing game. The uniqueness the game has makes it standout more than other simple-yet-gimmicky racing games. 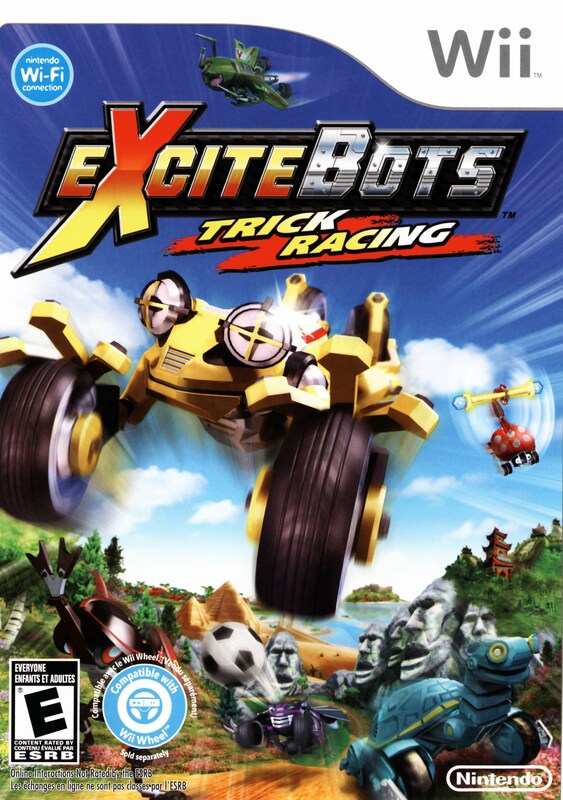 I was actually informed about this game by another collector showcasing some lesser known Wii games and from what he said about the game it seems like a sweet Wii racer with great mechanics and fun gameplay! 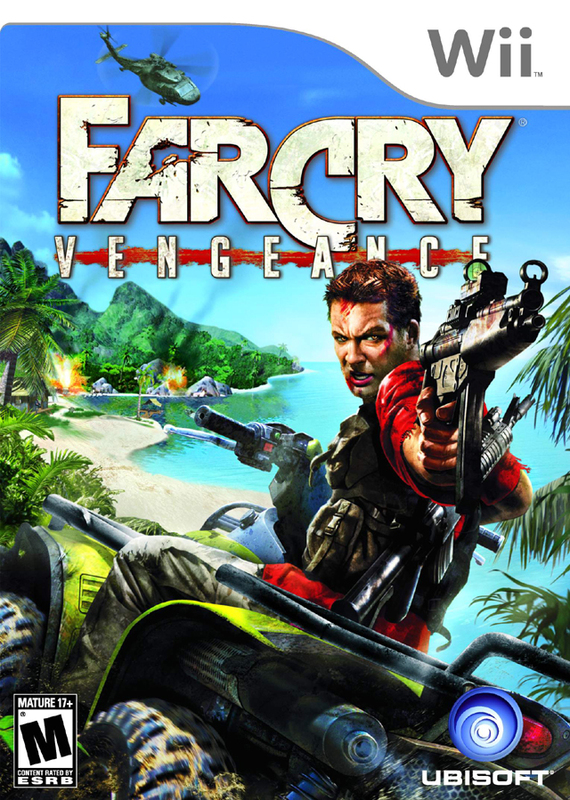 The bonus game from a Buy 2 Get 1 Free promotion, Far Cry Vengeance could be considered another Wii launch game seeing as it came out just a few weeks after the console’s release. 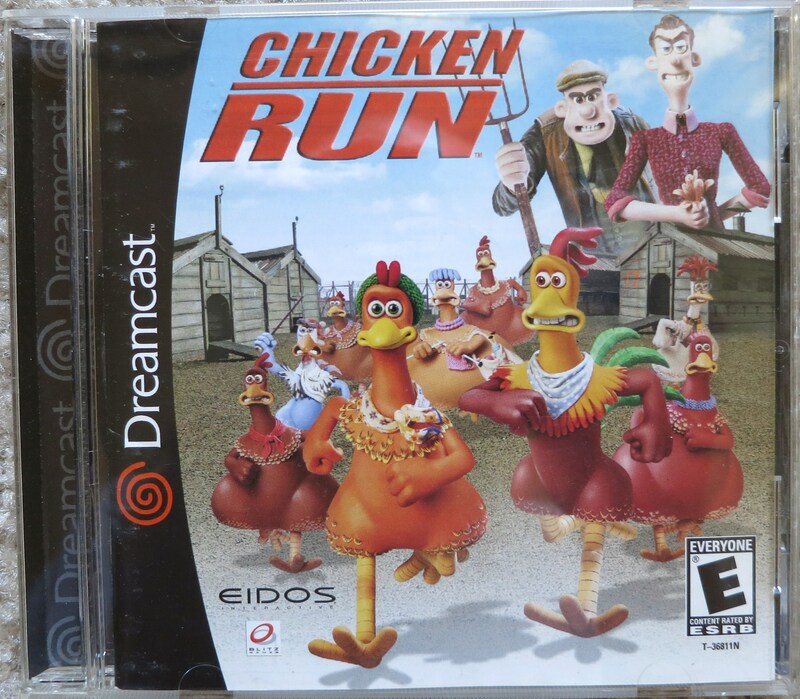 I remember the game’s original release and the hype around the game because it was a big third part Wii exclusive, but then the gameplay was blah and most people just passed on it. That’s likely why the game was under $5 when I saw it. Frankly Far Cry Vengeance isn’t a game I’d likely buy, but there wasn’t anything else under $5 that I really wanted. So consider yourself lucky, random dude on the front cover! In just a few hours we’ll be fully committed to the next generation of video game consoles. The PlayStation 4 is upon us, the Xbox One is right around the corner, and the Wii U has been out for over a year. It’s a strange time in a gamer’s life where you kind of have to start over, not owning every console right off the bat, and having to devote allegiance to one side or the other (or the other other) for the time being. 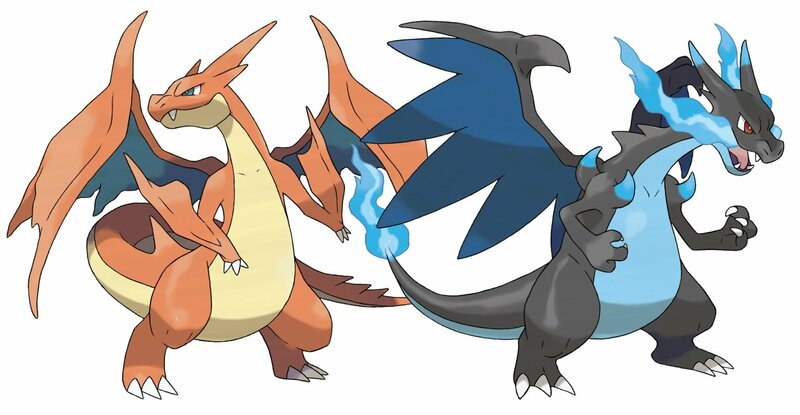 Jett, Mat, and myself at the Bosscast are here to help you decide which console looks the best right out of the gate. 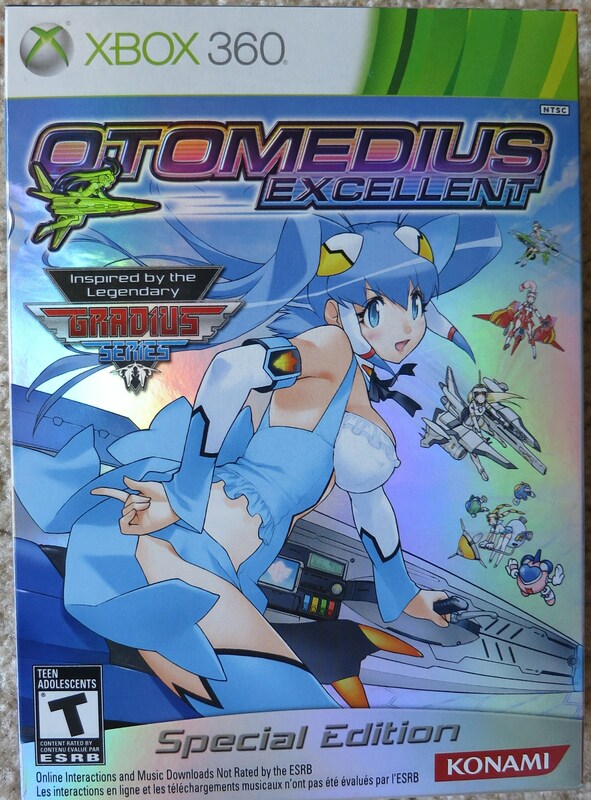 Sometimes a game cover just catches your eye, and sometimes there are covers like Otomedius Excellent. I first saw the game relatively recently sitting on the shelf at a GameStop. It’s not that the cover isn’t attractive, ah-hem, but I actually do enjoy me a good shoot-em up, and that’s what this one is. Coincidentally the game was on sale on Amazon for just $8, but then the Special Edition was on sale as well for only $20! The Special Edition comes with the game, an art book, a soundtrack CD, and a two-sided pillowcase! Sweet! !